The emerging markets lender is clamping down after senior managers made personal investments that violated conduct policies. Despite high pay, some bankers felt entitled to bigger gains. In a toxic industry, extra caution is warranted where the rules are even vaguely ambiguous. 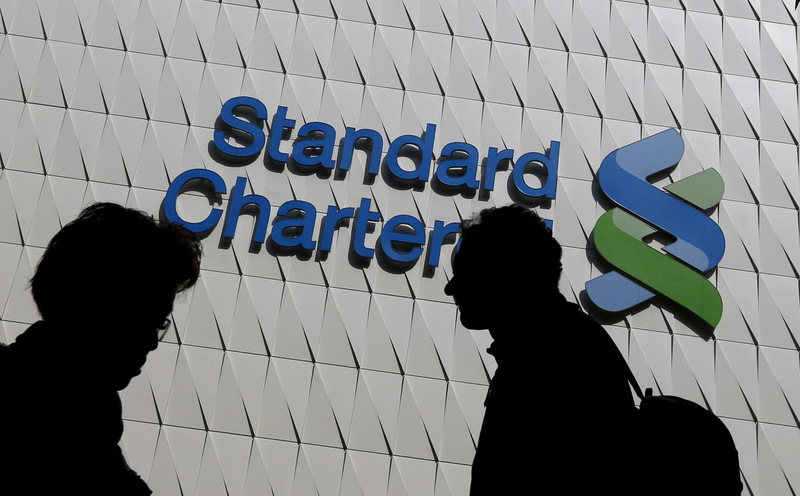 Standard Chartered is boosting its internal investigation team and scrutinising the financial dealings of its employees more closely after discovering several violations of company policy, a person familiar with the situation told Reuters Breakingviews.